tenya market market | Badudets Everything Nice! 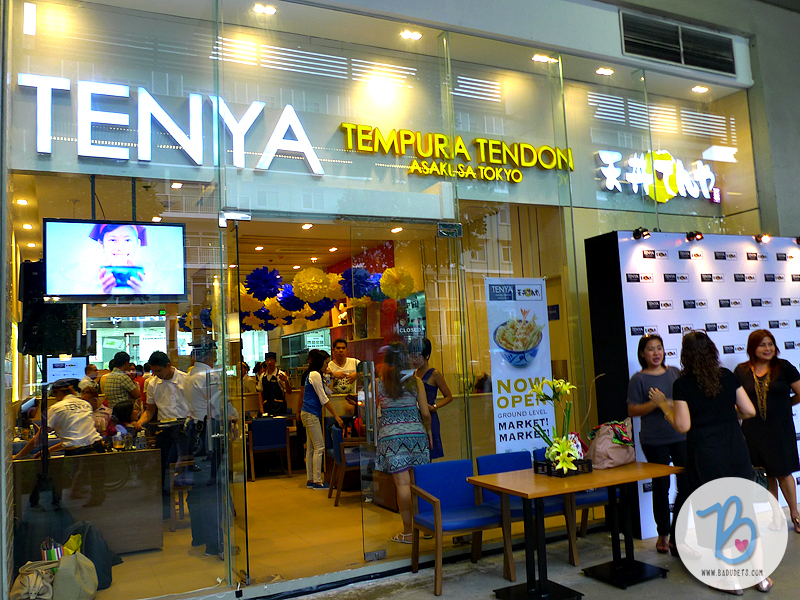 Tenya Philippines opens 3rd branch at Market! Market! Tempura Tendon Tenya, the no. 1 tendon restaurant chain in Japan, continues to spread tempura perfection as it opens its third branch at Market! Market!.